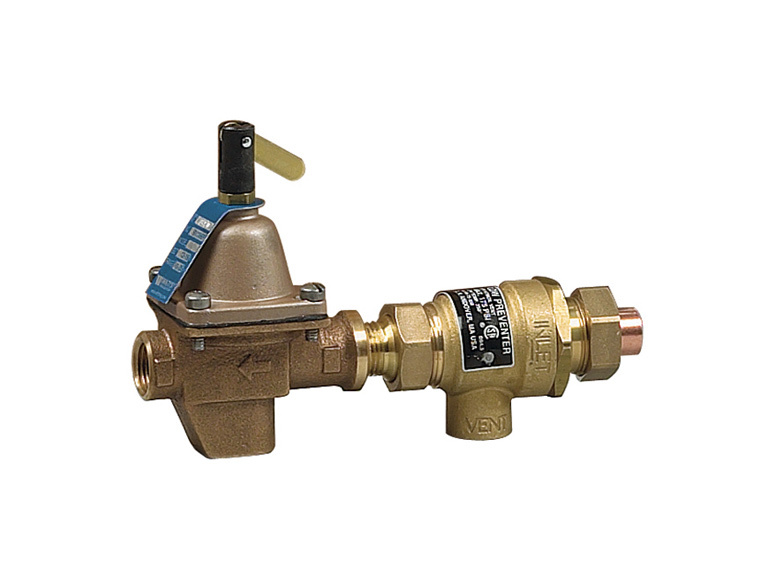 Maine Wholesale Heating and Electrical Supply Company | Sales and Service | Equipment, Parts and Accessories | Northern Burner Supply Company, Inc.
Northern Burner Supply Company is a full service wholesale distributor of heating and electrical supplies located in Portland, Maine. Our company was formed in 1958 with the mission to supply the plumbing, heating, and HVAC industries with a complete line of parts and supplies. Northern Burner is a 2nd generation family-owned and operated business with experience servicing heating and electrical contractors throughout Maine and New Hampshire. 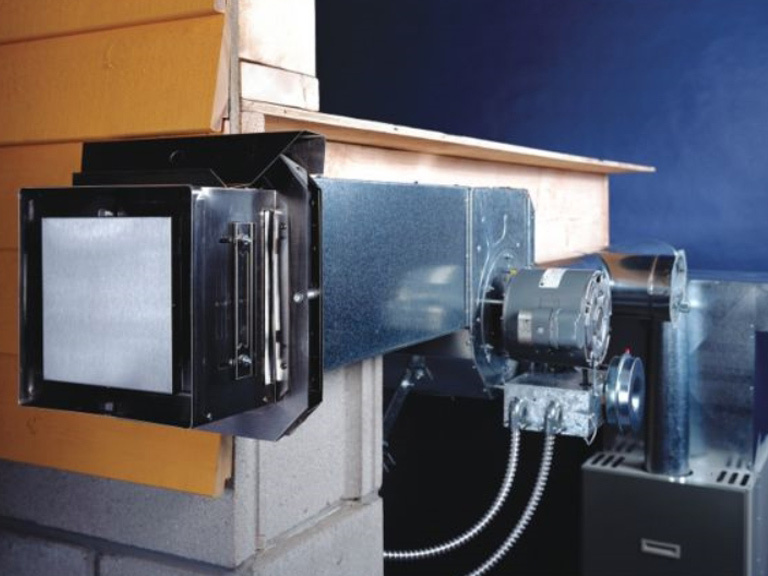 Over the years, Northern Burner Supply has gained the reputation in the industry as "the go to" supplier and carries one of the most complete heating systems parts and supplies inventory in the region. Through outside sales, delivery services, a nearly 100% fill rate, and an unrivaled product selection, Northern Burner has become an industry leader for independent wholesale heating supply companies. In 1987, we added a full electrical line to service electrical contractors with the same principles that Northern Burner customers have come to expect. As a small native business, Northern Burner is proud to provide our heating and electrical customers with a commitment to excellence in service with a dedicated and personalized approach. We believe that it is this spirit of collaboration and shared goals that set us apart from the national chains and allows us to build solid relationships with our customers, vendors, and community. Through strength and integrity, we will continue to build on this reputation of dependability and trust. 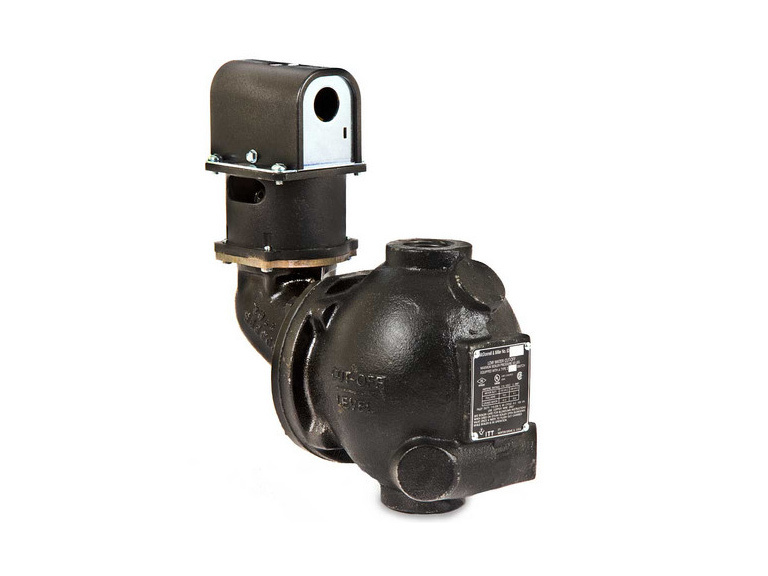 Visit our Heating & Electrical Products page to learn more about the products and brand name parts and suppliers we carry. Our friendly knowledgeable staff is always available to answer your questions and special orders are always welcome. Our outside sales staff is available to make an appointment to meet with you to discuss your heating and electrical supply needs. Stop by our sales and distribution center at 185 Washington Avenue in Portland, Maine or just give us a call at (207) 773-6541 and we will be glad to assist you. Copyright © 2019 Northern Burner Supply Company, Inc. Design and hosting provided by PHD Consulting, a Maine company.